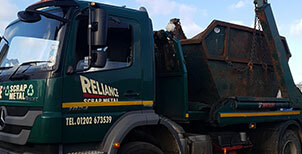 Reliance Scrap Metal is traders in ferrous and non-ferrous metals operating in the Poole, Dorset area since 1925 under the banner of Walter Shaw and Son. 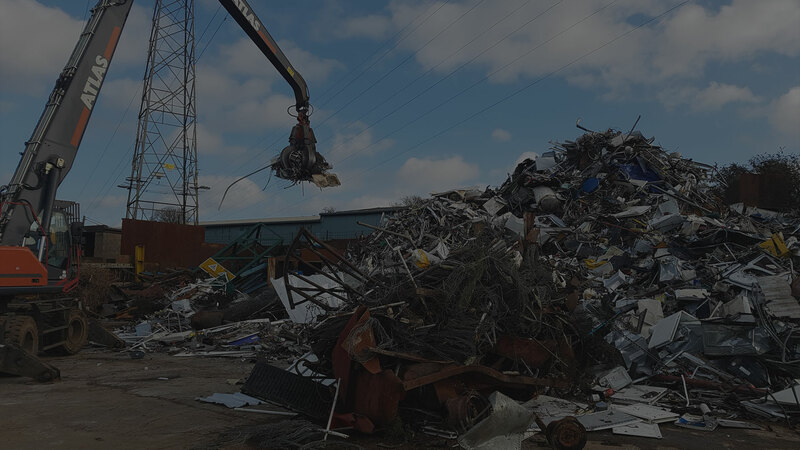 If you have scrap metal that you’d like to offload call Reliance Scrap Metal today for the most efficient and reliable service around. 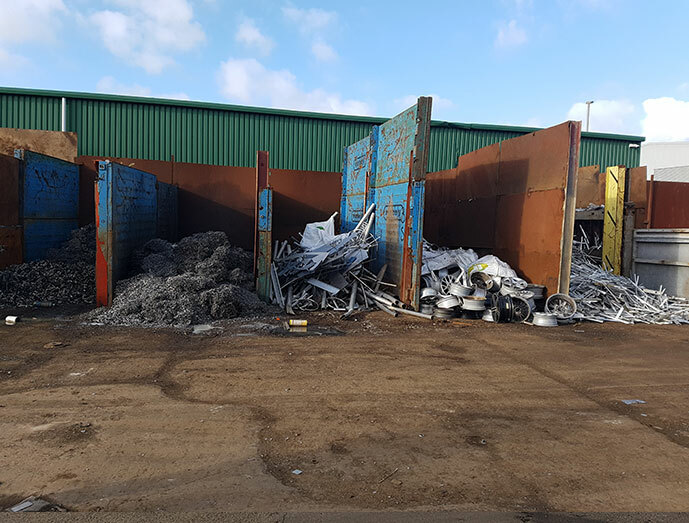 Since 1925, we have provided collection, recycling and skip hire services as well as the most competitive rates for all scrap metal. 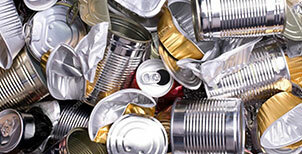 To find out more, call us today on 01202 673539. 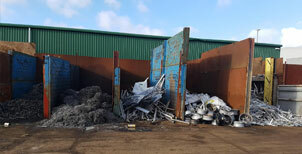 Here at Reliance Scrap Metal, we provide a comprehensive range of services to cater for all your scrap metal needs. 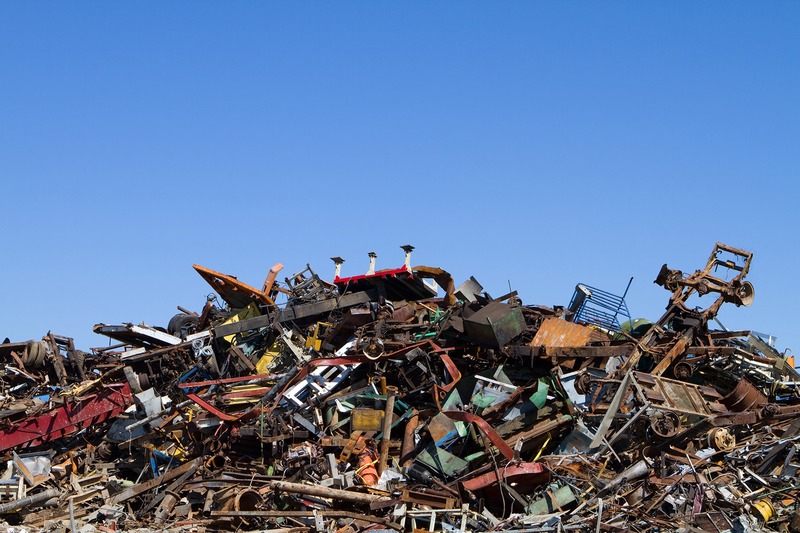 To find out more, click on any of our services or call our friendly team today. 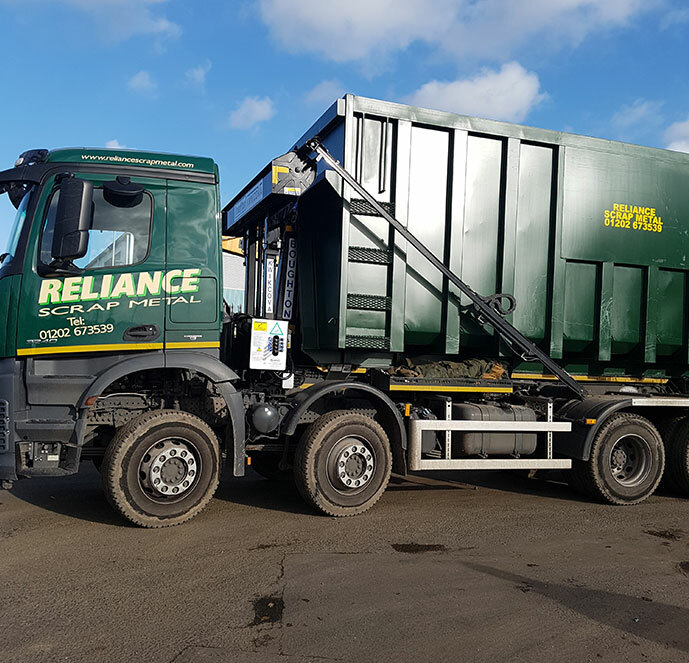 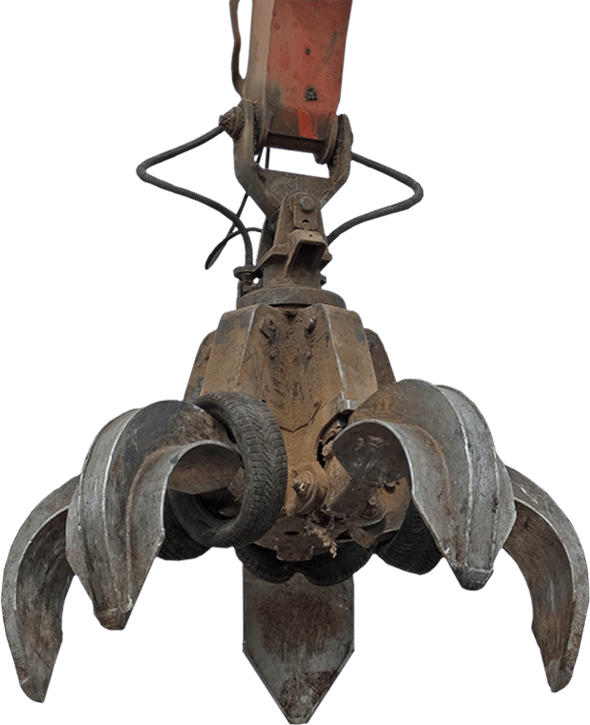 We’ve used Reliance as our primary scrap metal recycler for many years, they have always offered us competitive prices and a very high level of service. 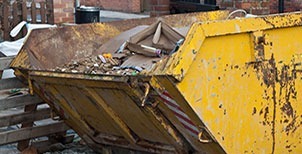 We look forward to continuing to work with them for the foreseeable future. 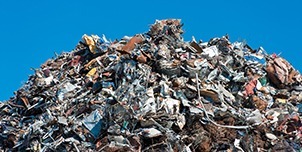 I consent to Reliance Scrap Metal contacting me with future updates.